One of several new electric cars and concepts at last week's Paris Motor Show was the electric version of the second-generation Smart minicar. As Smart pointed out, it's the only maker that offers the option of gasoline or electric powertrains in every model it makes. Those are the ForTwo two-seat coupe, the ForTwo cabriolet with its roll-back cloth roof, and the Europe-only ForFour four-seat hatchback. 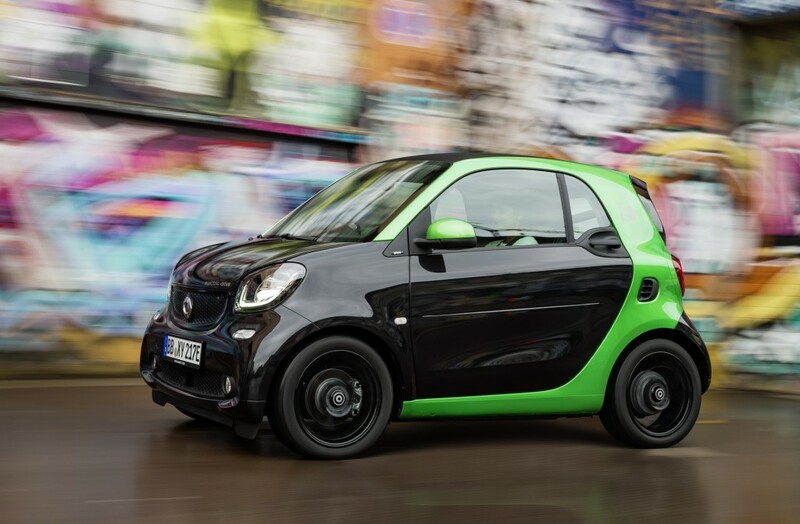 The new Smart was a joint development between Daimler, which owns Smart as well as its flagship Mercedes-Benz brand, and the Renault-Nissan alliance.